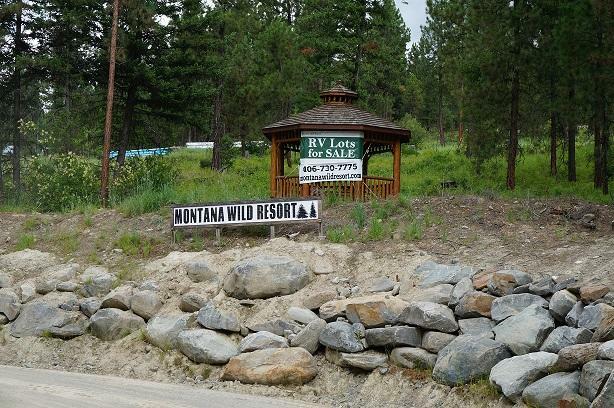 Welcome to Montana Wild Resort! 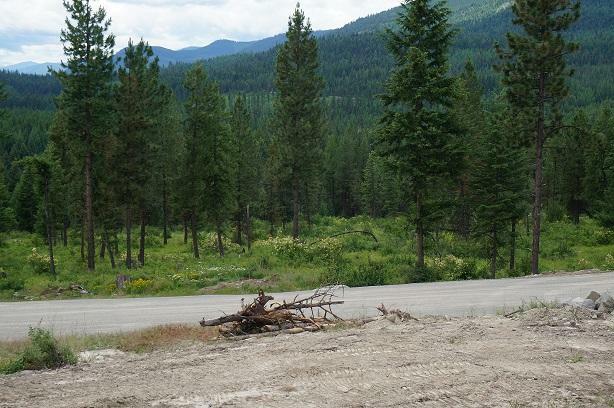 Lot 2 consists of a extended New Park model home with extras. 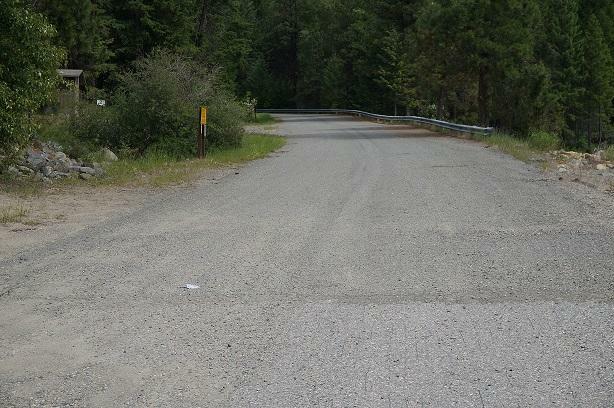 This property is across the FDR Forest Service Road from the Baron Creek Boat launch and dock. 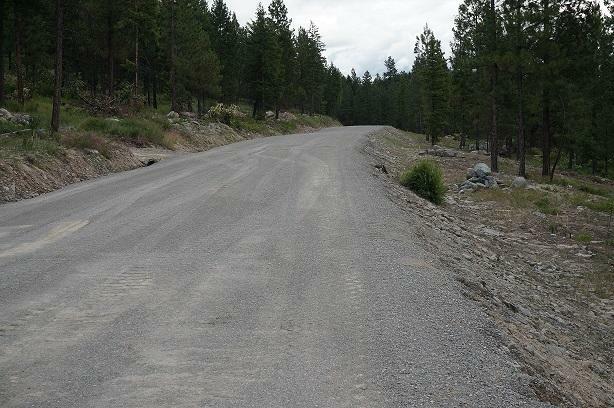 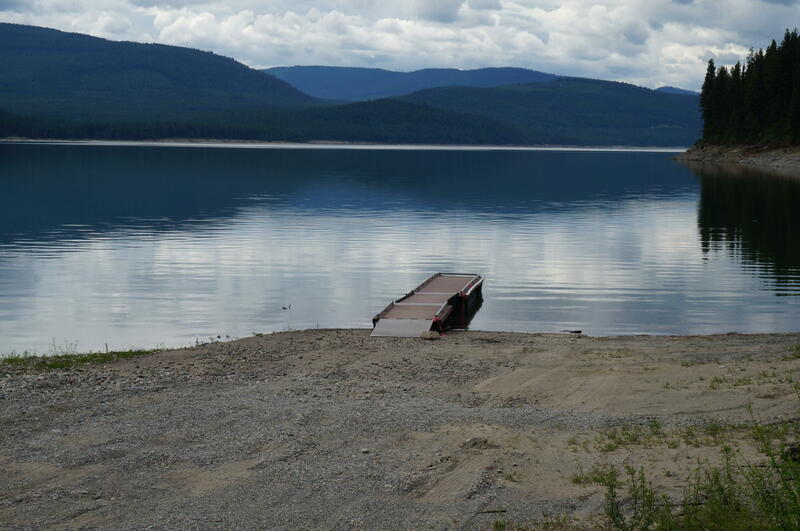 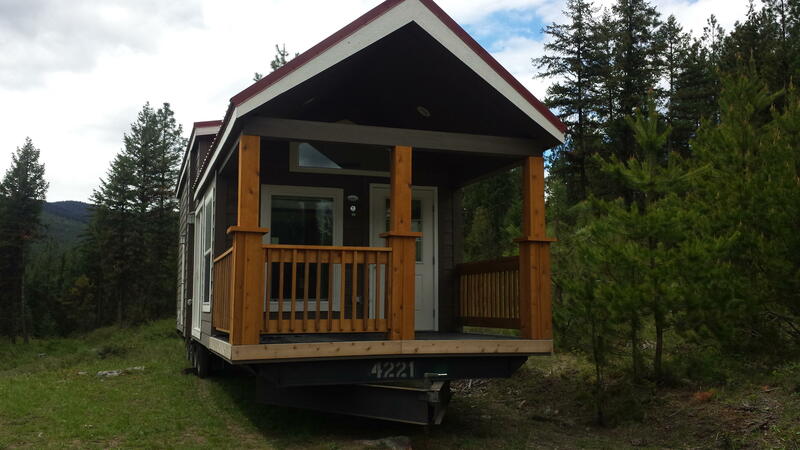 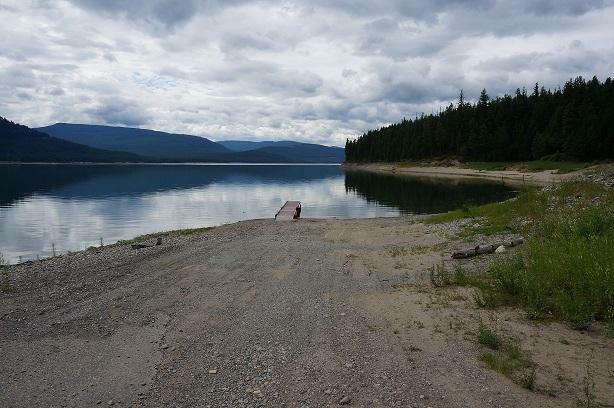 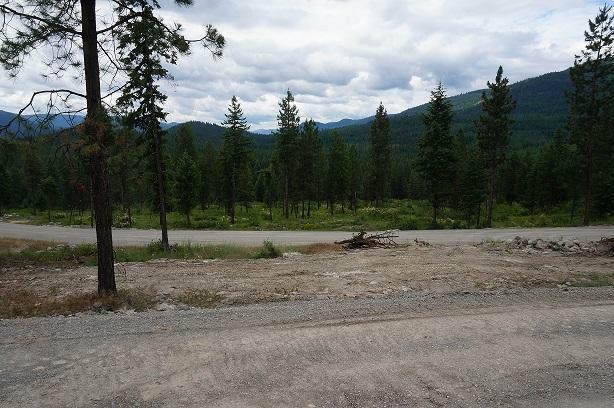 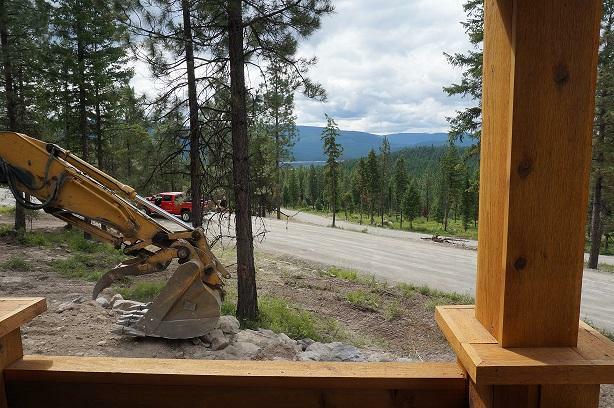 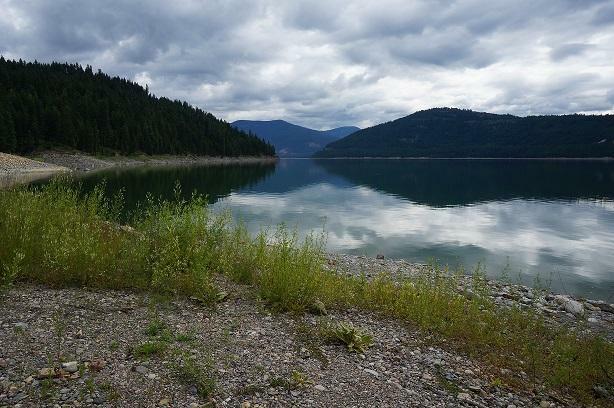 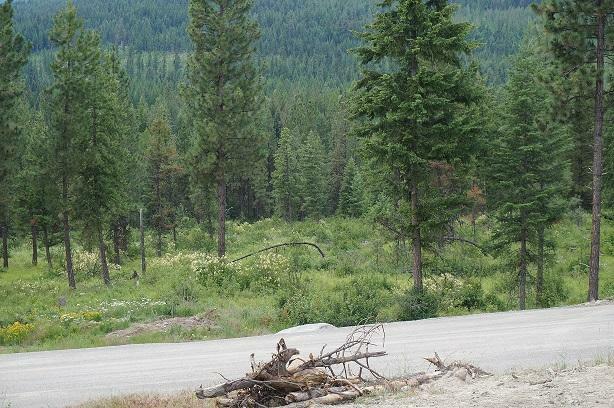 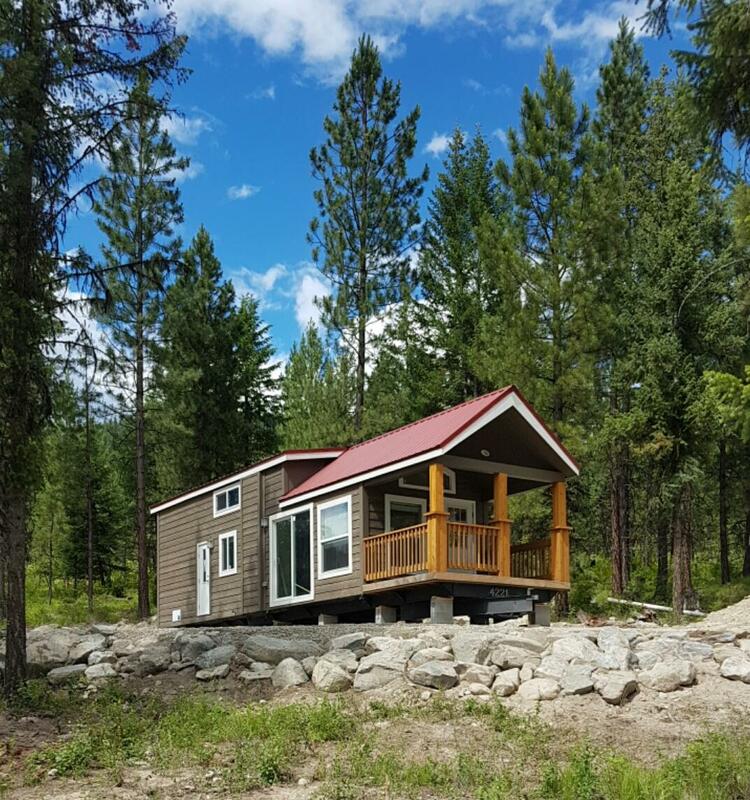 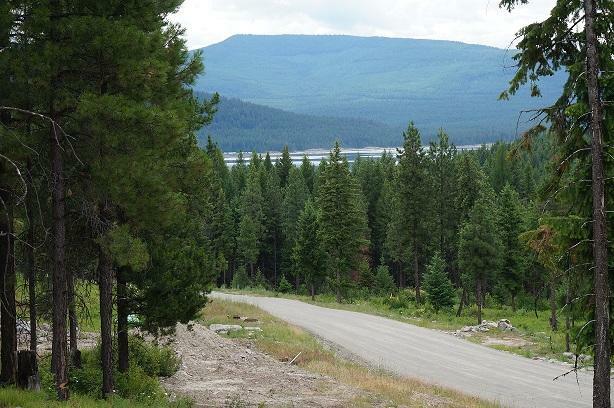 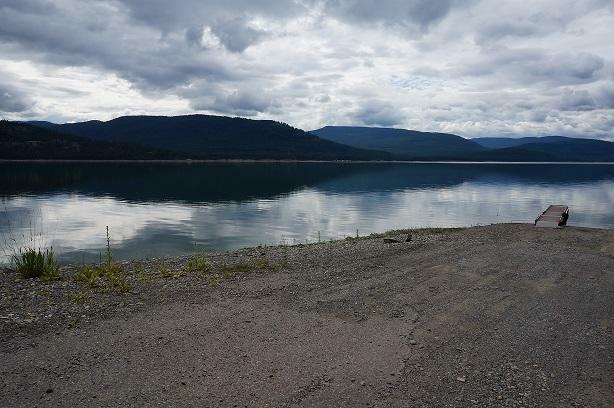 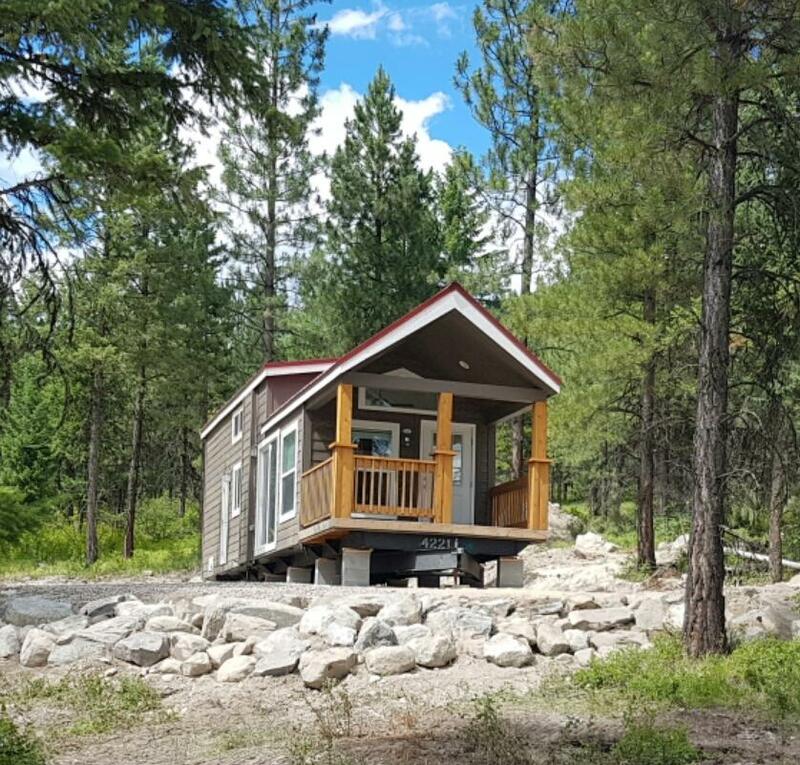 Barron creek is highly undiscovered and boasts some of the finest fishing and play areas on Lake Koocanusa!Subdivision is in the pre-plat stage and once it is finished it will have community water and septic! 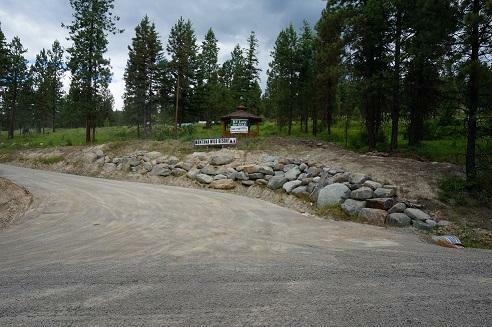 This is an off the Grid subdivision! 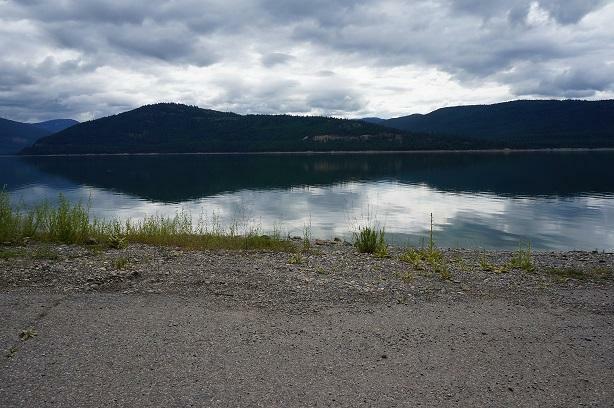 The Seller's have information and expertise on all of the resources you will need for that.Recreate all summer, whether it is fun on the water, bicycling or ATV's. 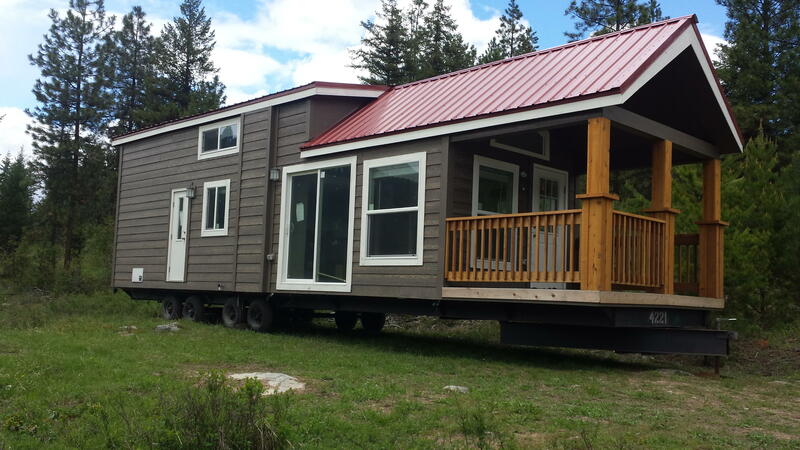 Then snow machine all winter. 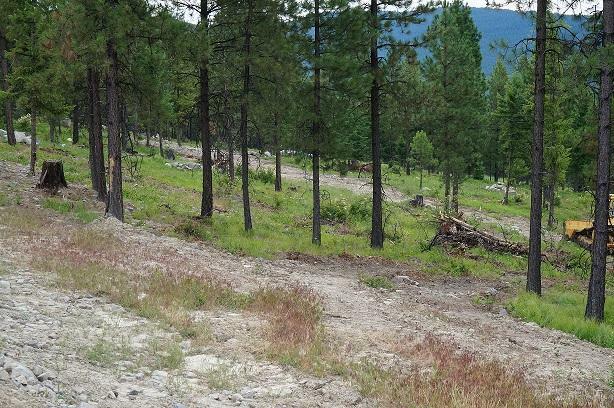 Montana Wild borders thousands of USFS acres along with road systems.Call Terry at 406-250-7722,Scott at 406-249-4193 or your real estate professional.